Barcelona has awakened to blockbuster news that has brought anger to its fans. 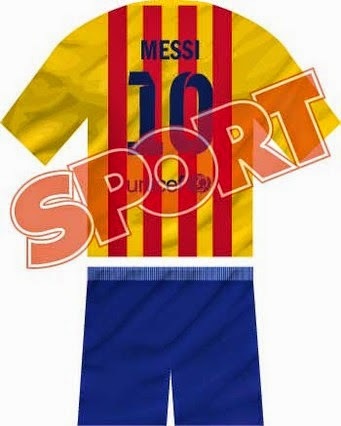 No, Messi hasn’t signed with Real Madrid, instead the new kit that Barcelona will be wearing next season has the stripes horizontally instead of vertical. 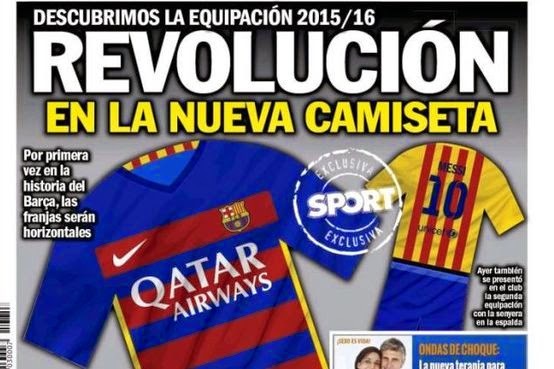 The Catalan newspaper “Sport” has publish pictures and drafts of what the new kit will be in 2015-16 season for FC Barcelona. For the first time in their illustrious history the vertical stripes have been replaced with horizontal stripes. 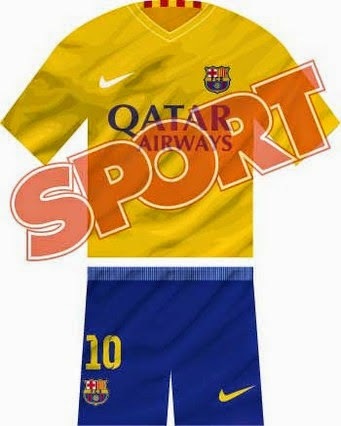 The new design has been approved by club president, Josep Maria Bartomeu, and promoted by Nike. The kit manufacture wants to make a drastic change to the kits to promote sales and see their numbers increase from the past year. The project and idea to change the stripes seems to be the brainchild of Nike. Sales and decline in sales being the main reason behind this change. 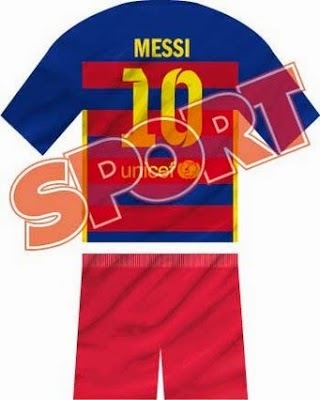 I don’t think that Nike or Barcelona president; really understand the significance behind a team’s kit as well as the significance of the colors and design of the Barcelona kits. It didn’t take long for Barcelona fans to make their voices heard. They were quick to turn to social media to show their displeasure with the new kit design and the change in the direction of the stripes. 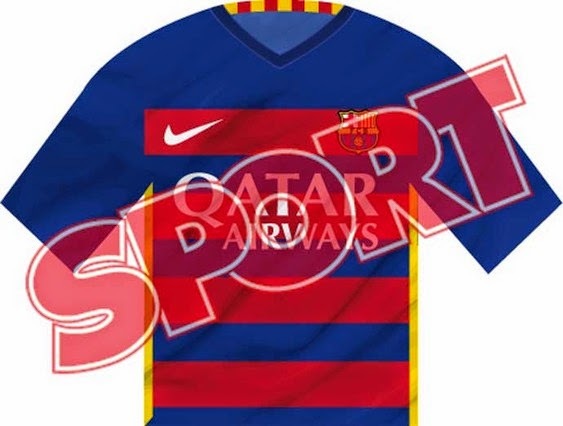 Considering how loud the indignation of fans has been I wouldn’t be surprised if Barcelona and Nike backtrack on this design and go down a different road, because this indignation can quickly turn to anger and neither one will be very good for sales, which is the main reason behind this change. I am just shocked that not one single person from Barcelona had the foresight to see the disaster and backlash that this kit designs would bring and advise Nike of it. All of this could have been avoided by using just some common sense. Unfortunately, common sense is not so common.